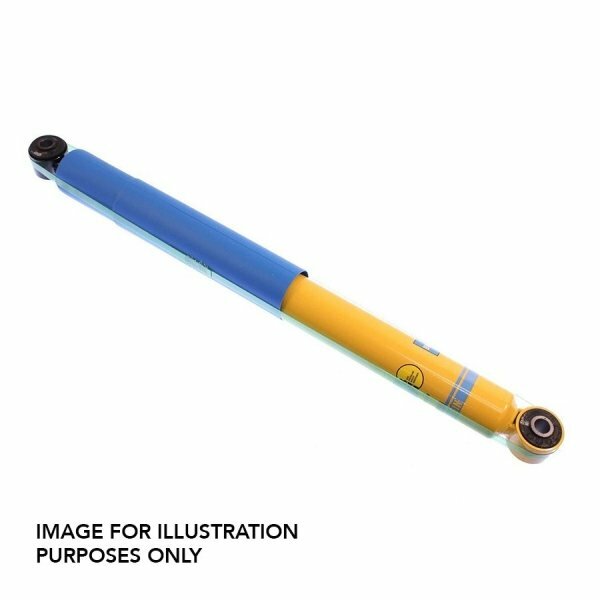 BILSTEIN B6 front shock absorber dampers for Volkswagen Transporter T5 and T6, model T32 only. 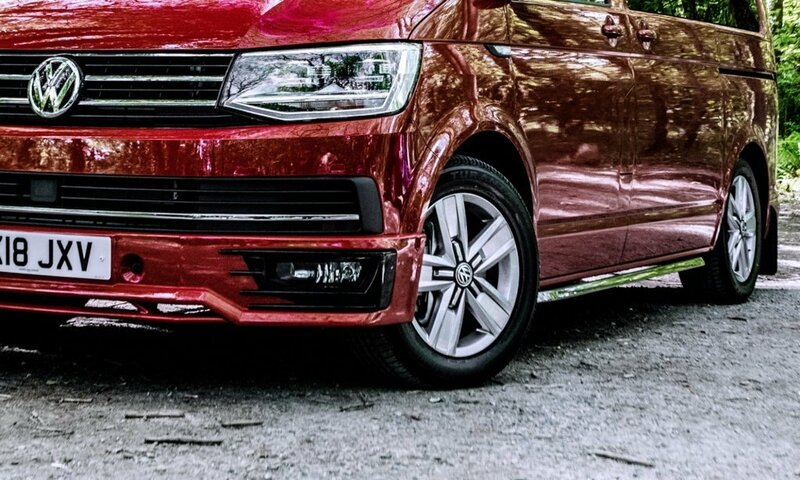 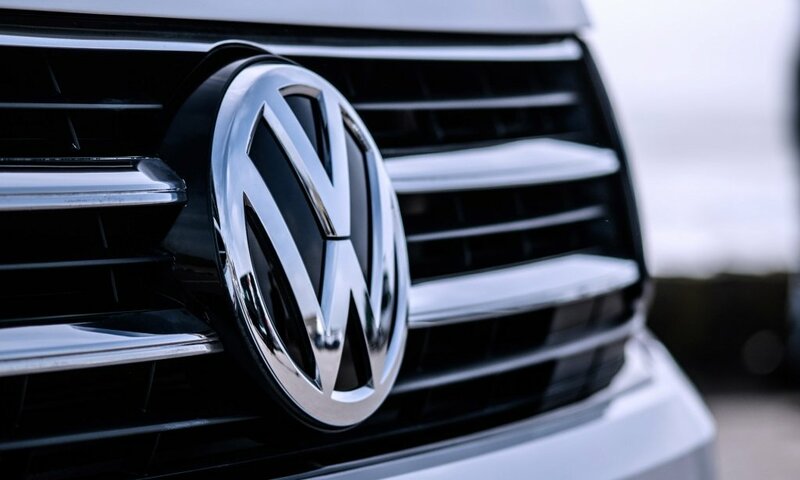 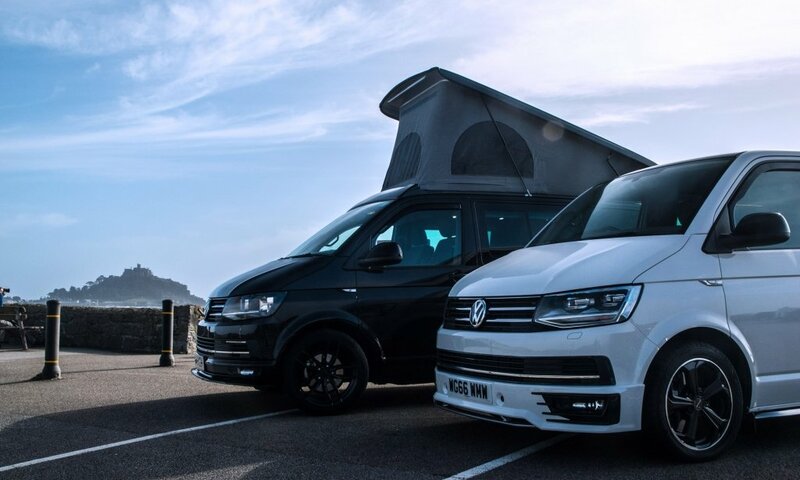 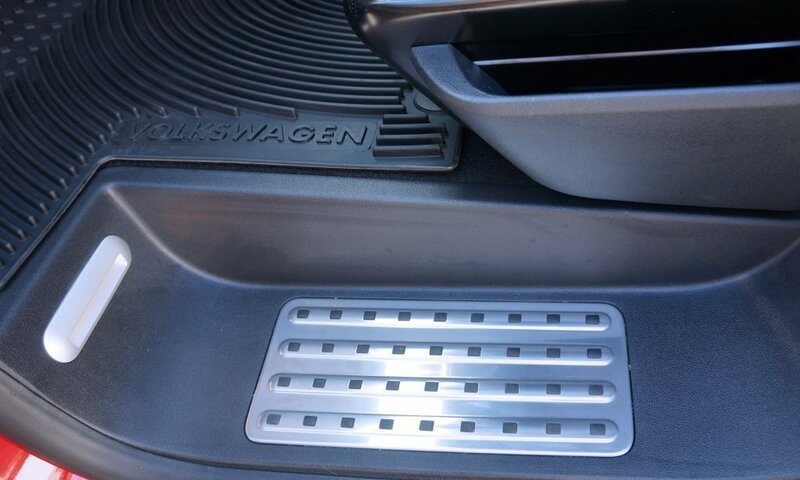 These are a high performance quality set of dampers for all VW T5 & T6 models excluding T26, T28 & T30. 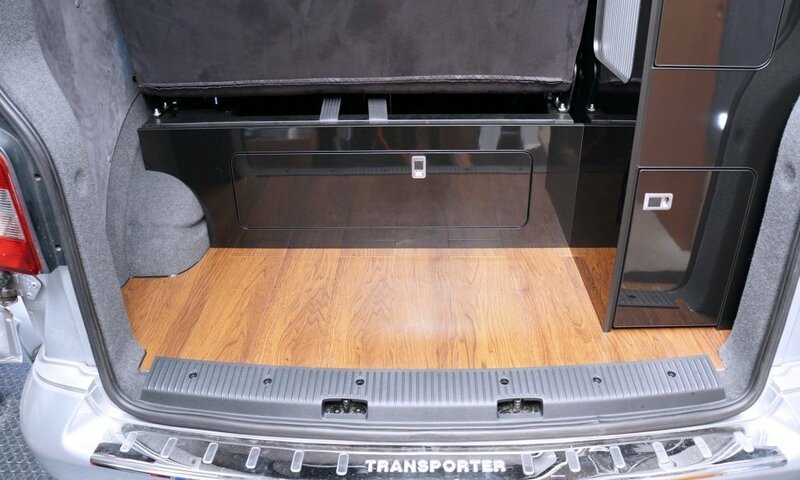 These are TUV approved and come with two year warranty. These are designed for standard ride height vehicles, however will work well with either Eibach 30mm or H&R 40mm lowering springs. 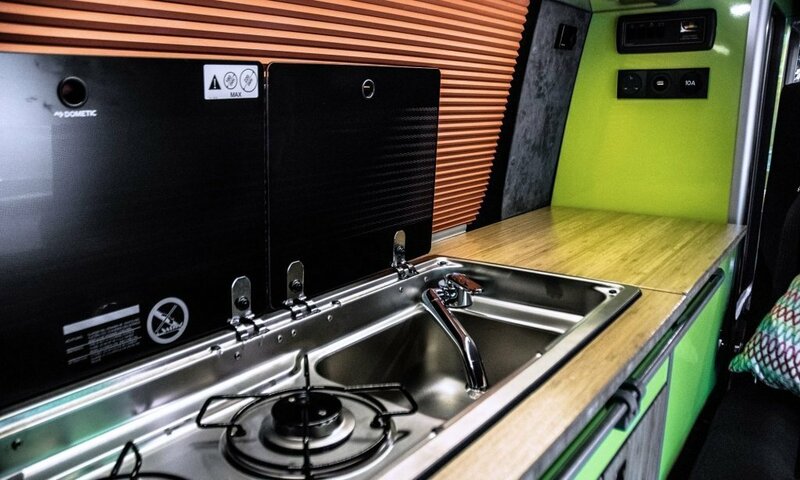 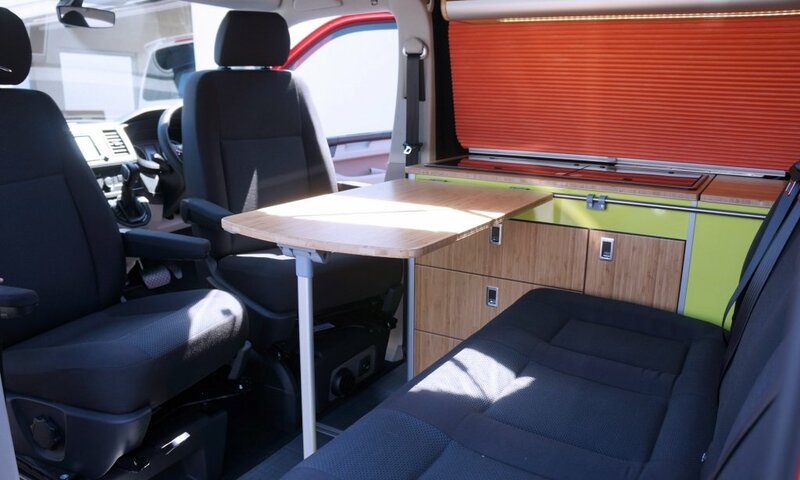 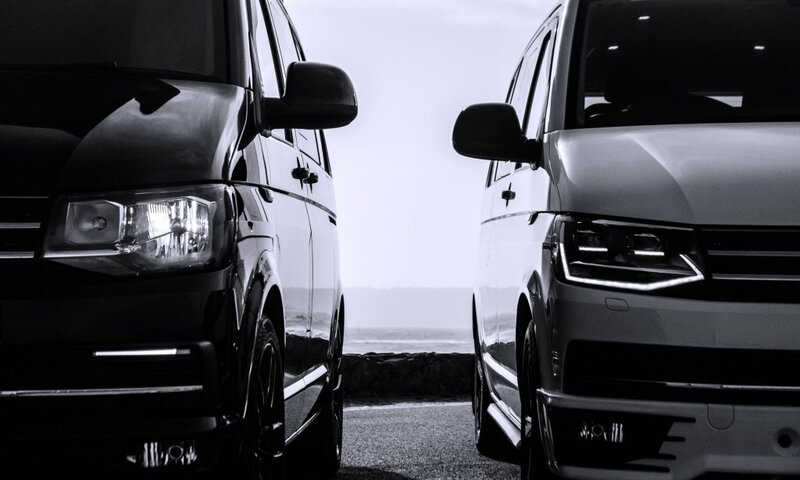 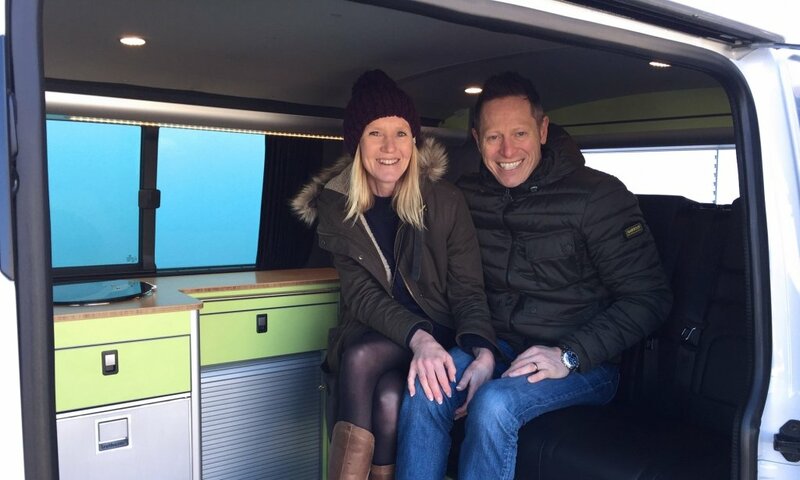 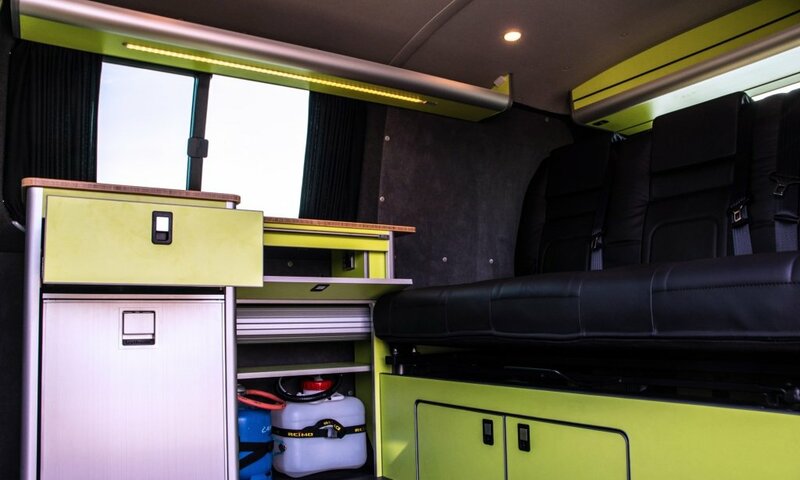 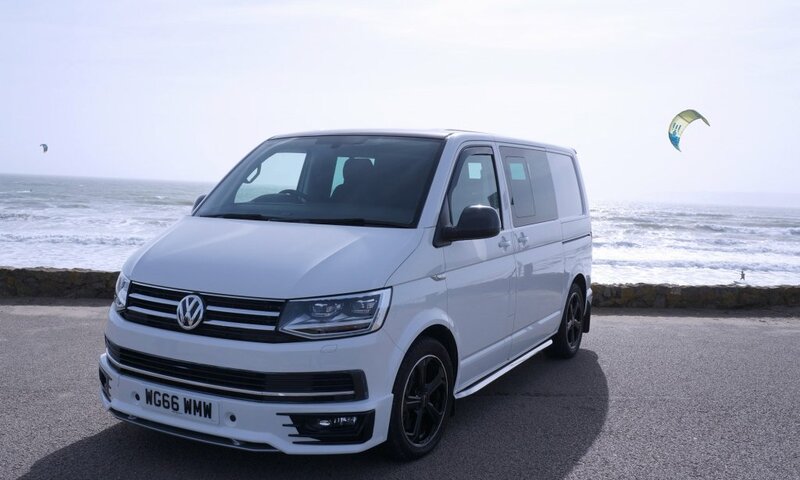 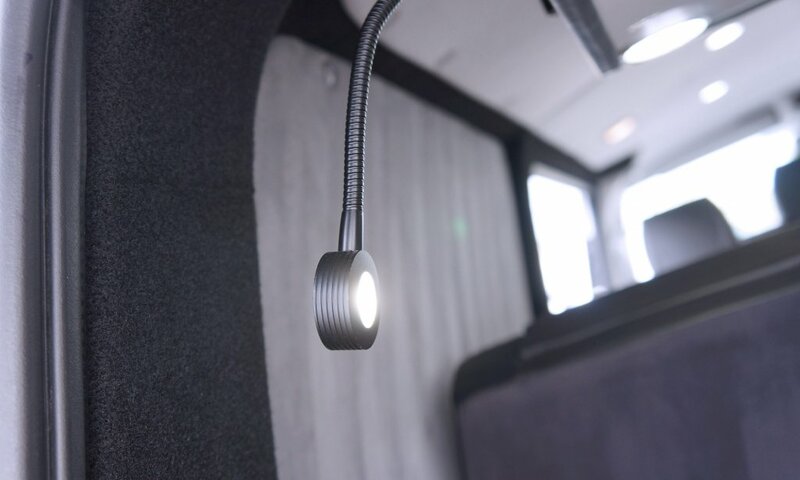 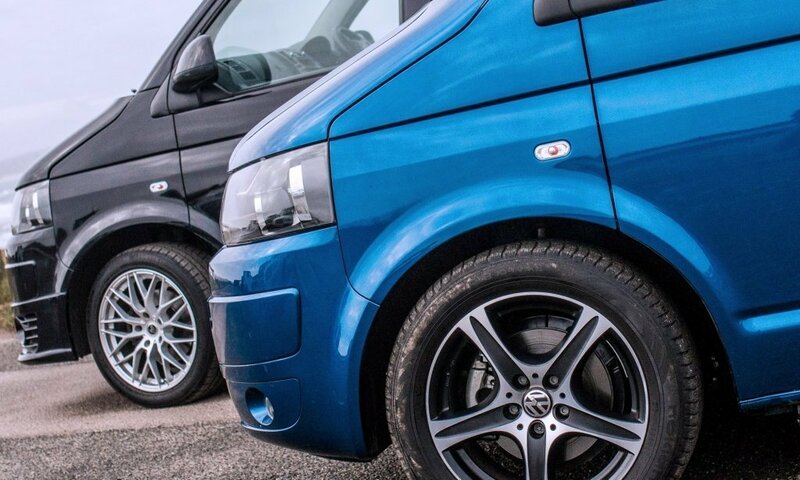 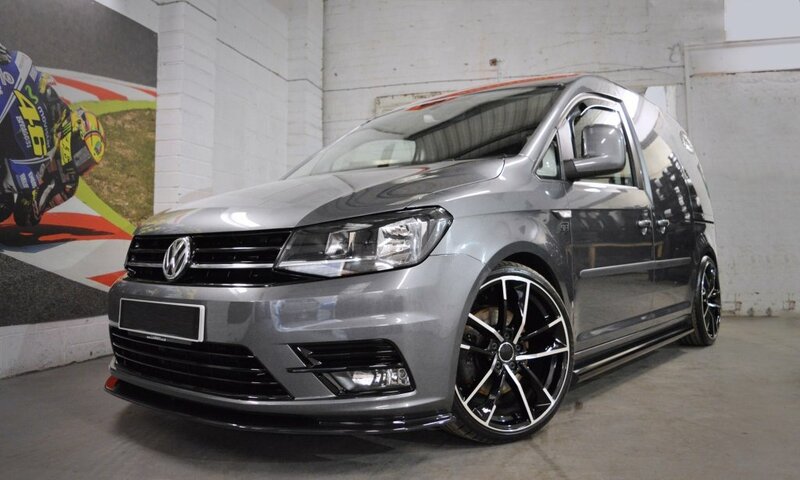 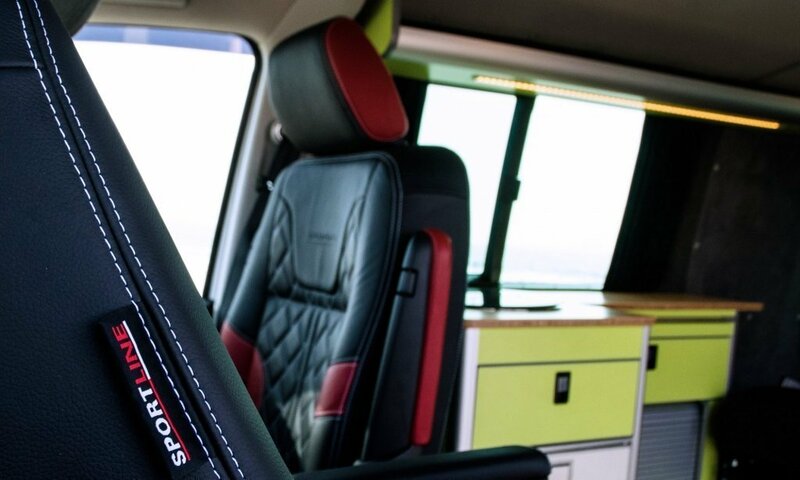 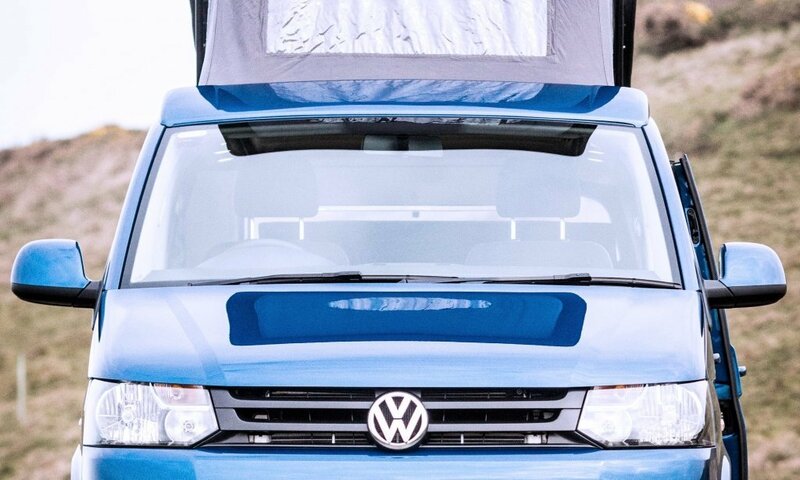 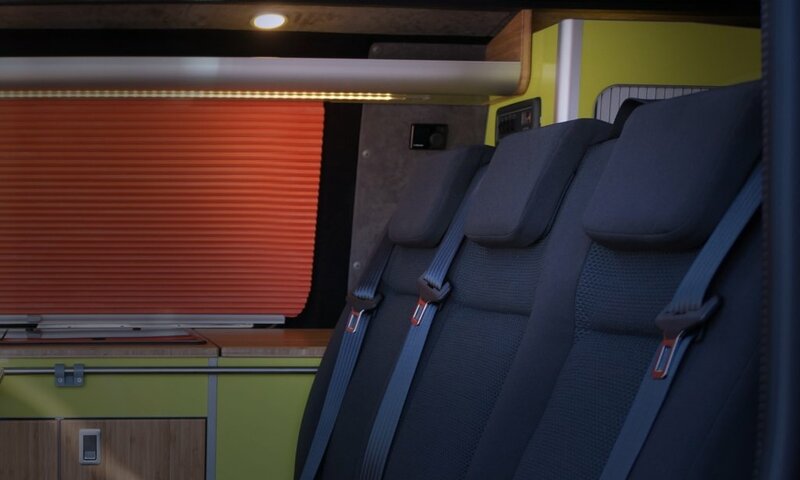 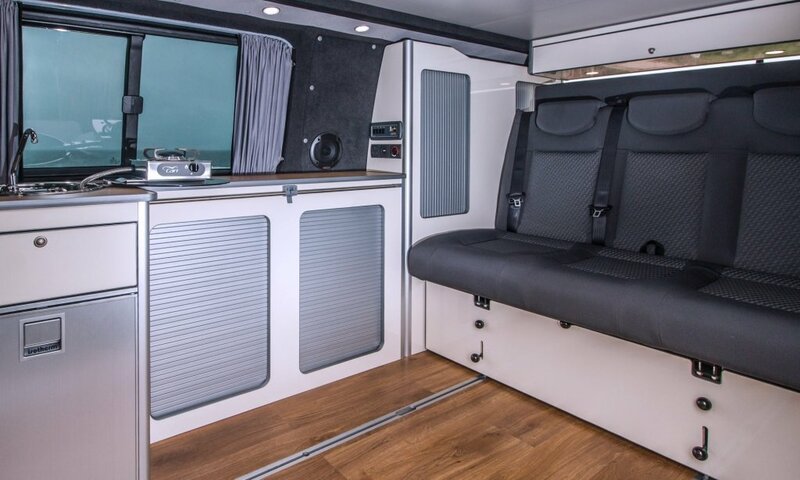 If you are unsure of fitment, please get in touch first to check suitability for your van. 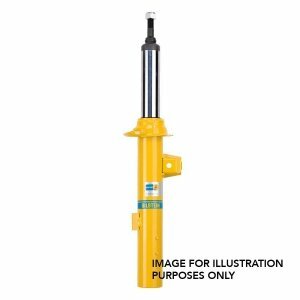 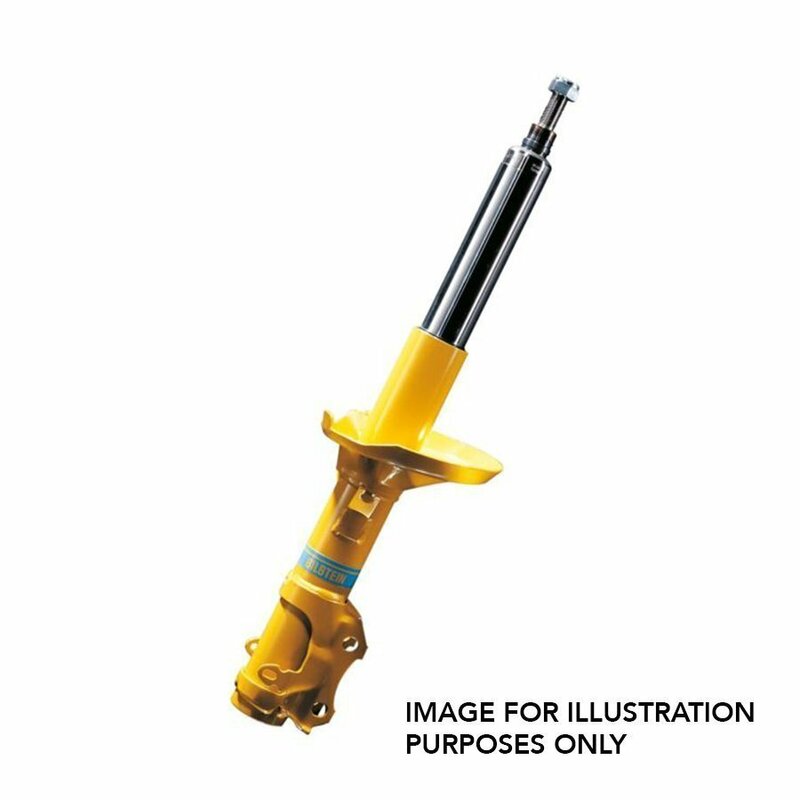 The BILSTEIN B6 shock absorber is the perfect solution if you require more dampening power and efficiency in your suspension setup, including under heavier loads; but don’t require a full all-out sports model. 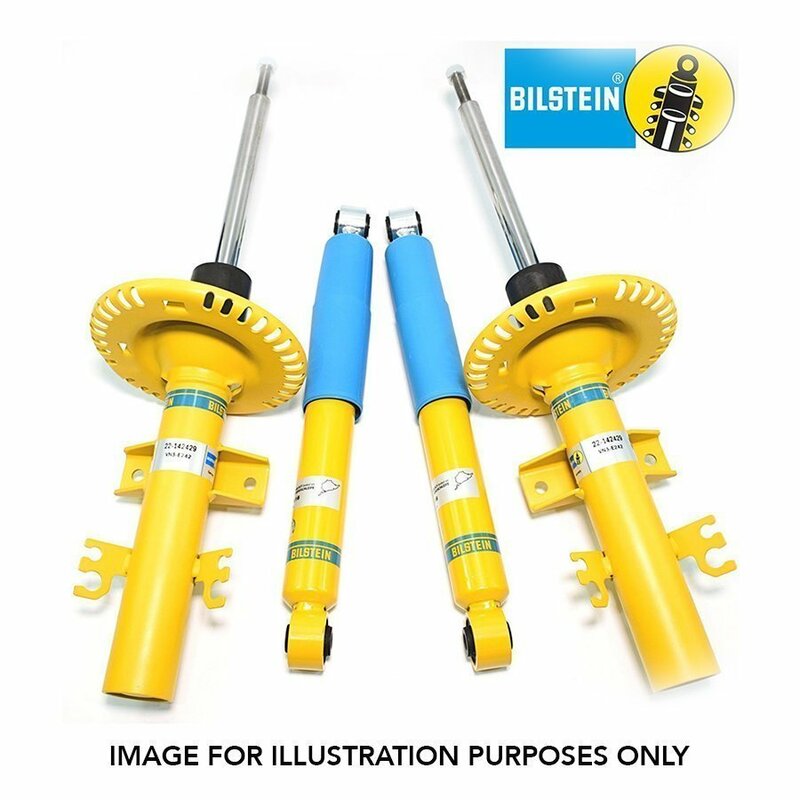 BILSTEIN B6 shock absorbers are fully road-tested for road handling capability and endurance.